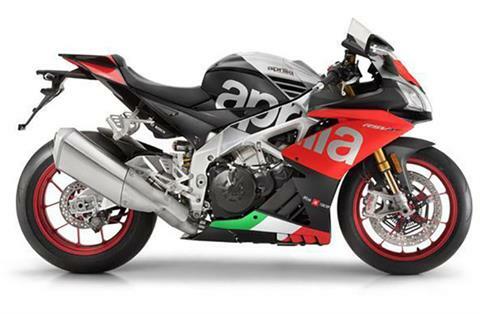 prilia RSV4 evolves radically to continue being the best superbike ever the result of an extraordinary and winning project, born out of Aprilia's successful racing experience. 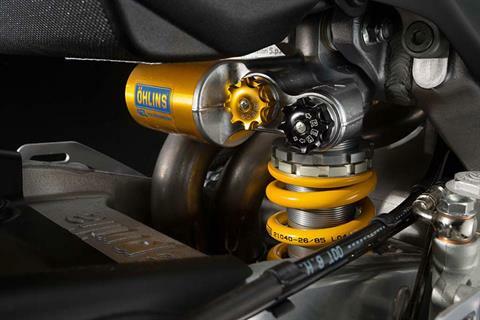 More than one second per lap faster than before, thanks to the new Öhlins suspension systems, the new braking system and the new APRc electronic controls package that includes Cornering ABS and the Downshifter. 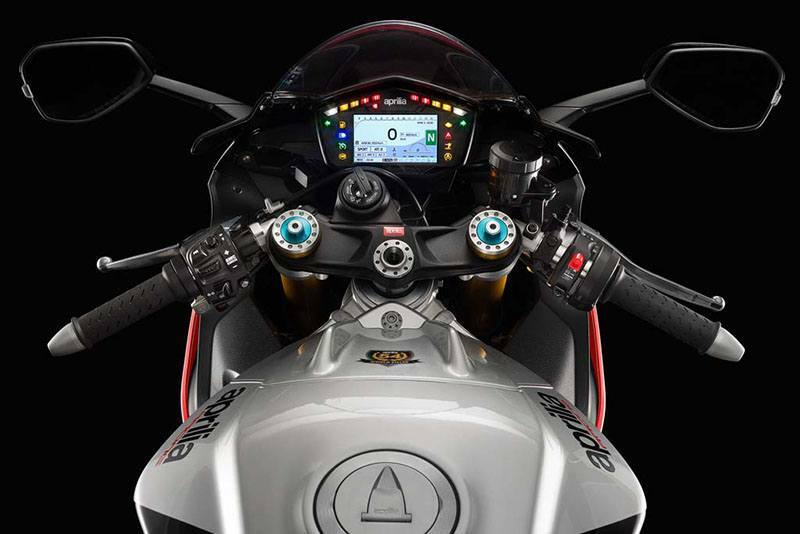 The 201 hp Euro 4 engine combines with a seven-time world superbike champion chassis architecture. 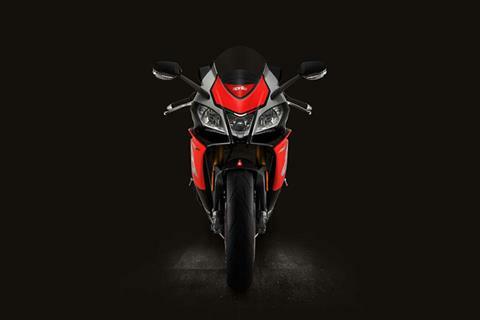 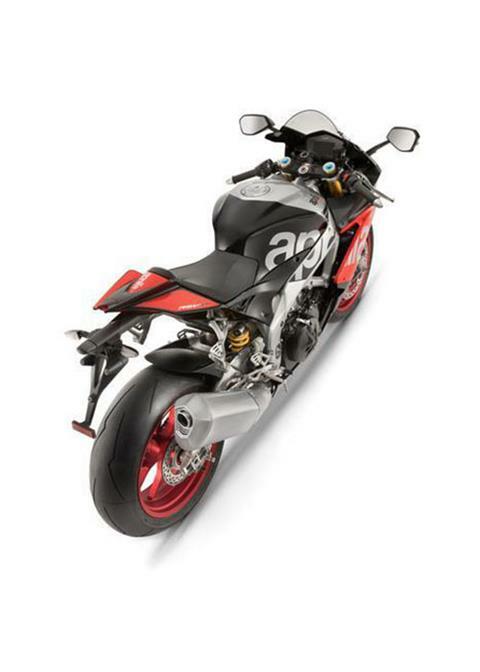 It is the fastest RSV4 ever, thanks to the Ohlins suspension system, the braking system and the APRC electronic controls package that includes cornering ABS and the downshifter. 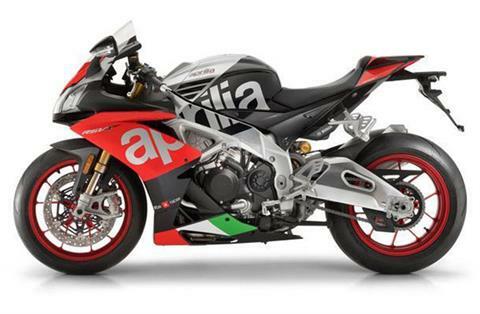 The 201 hp engine combines with a seven-time world superbike champion chassis architecture. 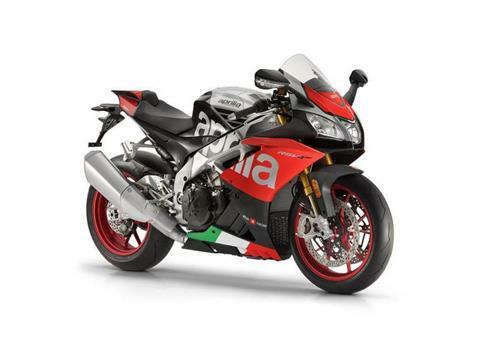 Unanimously acclaimed by critics and sought after by bikers from every corner of the globe, the RSV4 has always been the undisputed segment representative, the reference point for sportiness and performance, the best example of what can be achieved by exploiting the valuable experience of a victorious Racing Department like Aprilia's which, in its brief history, has taken 54 championship titles. The RSV4 is conceived around a 65° V4 engine never before seen on a factory sport bike, a frame which is the heir to a dynasty that has won 18 titles and 143 Grand Prix races in the 250 GP class, enhanced by the most modern applied electronics systems to manage the engine and the bike's dynamic performance. APRC dynamic control system, with the exclusive features of self-calibration and wheelie control, the system that now reaches new levels of effectiveness at the service of top performance.